ALL LEVELS, throughout the Bay Area! HOT! 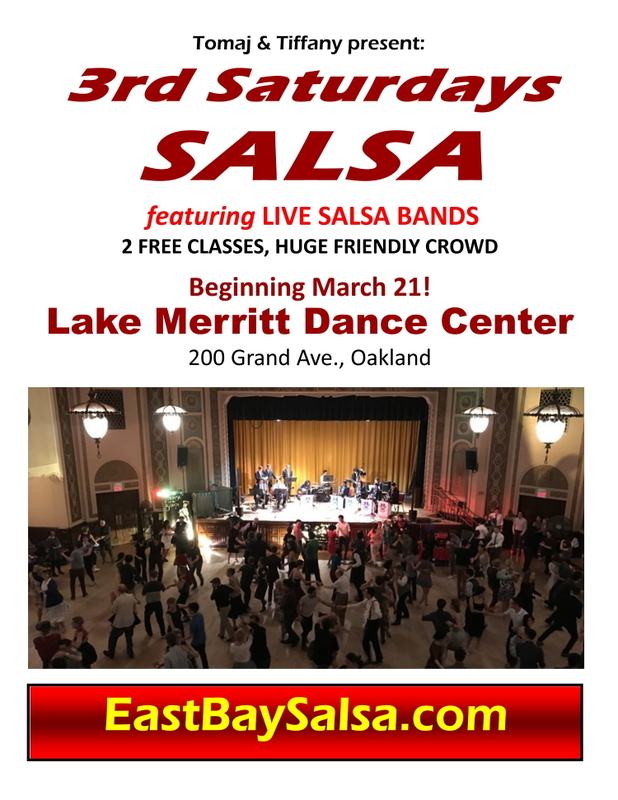 Salsa Clubs & Parties in the East Bay! Learn to dance in the comfort of your own home! Students share their experience learning Salsa with Tomaj. Read REVIEWS of TOMAJ'S CLASSES on Yelp.com! Copyright ï¿½ 2006 Tomaj Trenda is the sole copyright holder. All Rights Reserved.